Best of all, the Servant Reader newsletter is free. We never spam, and you may unsubscribe at any time. 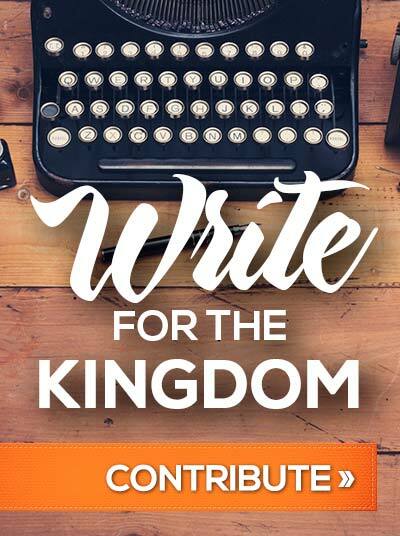 When you subscribe to the Servant Reader newsletter, you’ll also receive a free copy of 20 Smart Topics for Your Christian Leadership Conference. 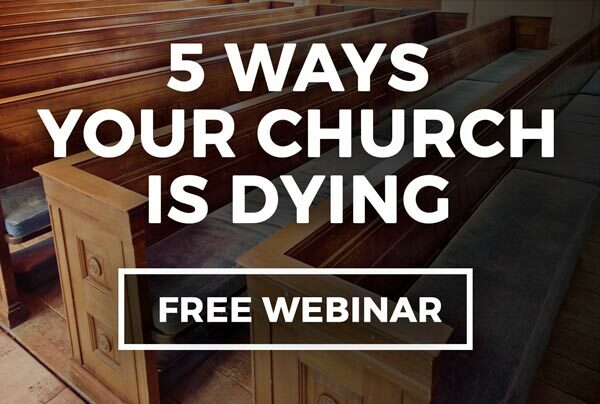 This 20-page special guide by Levaire founder Matthew Schoenherr will walk you through 17 pages and 20 hot topic ideas for making your next Christian leadership conference a success. 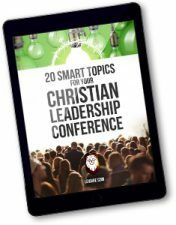 Get Your Free Copy of 20 Smart Topics for Your Christian Leadership Conference. Only for Servant Readers. This report is offered free of charge to subscribers to our newsletter. Get your copy today! With the Servant Reader newsletter, you’ll get advice you can trust, from a team that knows the game. The Levaire team has been helping companies, non-profits and Christian churches with their outreach and evangelism for over two decades. They know what works… and what doesn’t. 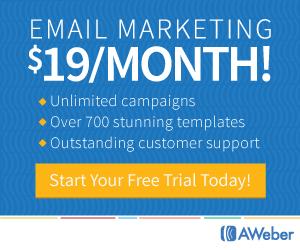 Two to three times a month, you’ll get a new strategy, tip, or discussion delivered via e-mail.